Approximately 200 eggs can be laid in hidden areas, usually around beds. These develop into nymphs; they increase in size via 5 separate moults following each blood feed. 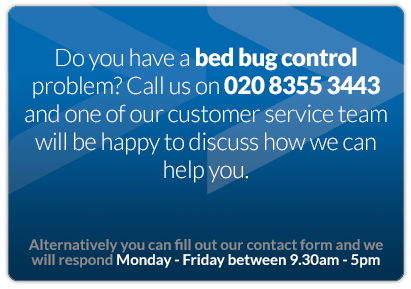 Bedbug control treatments will not be successful unless the technician understands the biology and behaviour of this insect. 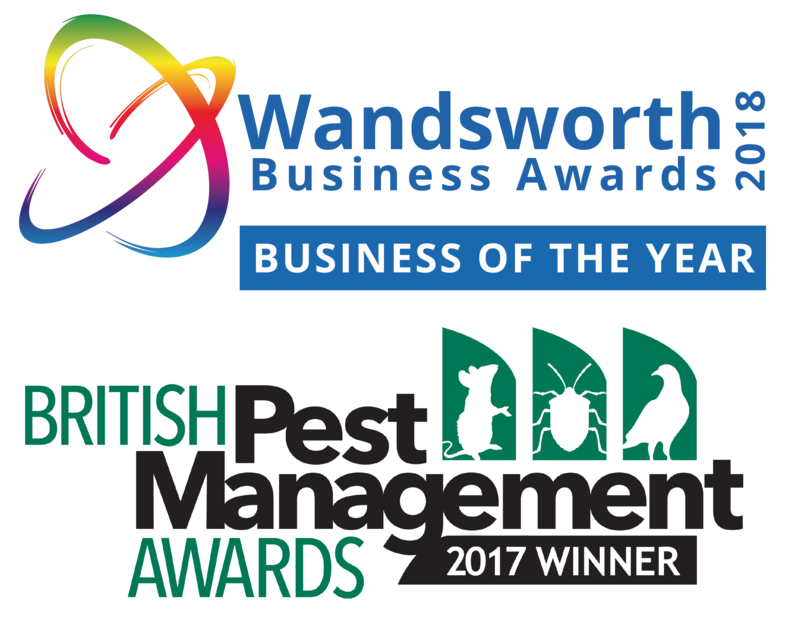 Time, thoroughness, knowledge, the correct product and application and help from the client is essential to control this hardy pest. You can see part of a survey at www.youtube.com/watch?v=VHbXnezSDVs Treatments had already been carried out by another pest control company, who had unfortunately failed to spot these hidden areas. A good survey is essential to enable a successful treatment. 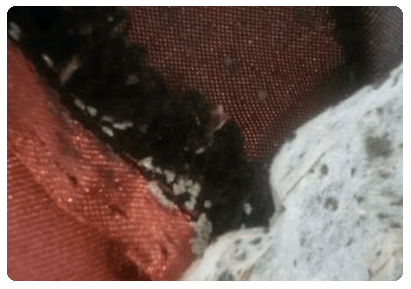 Screening of your premises with sniffer dogs is an extremely green / sustainable way of identifying a possible infestation, you will then be offered a follow up treatment to control the pest. This would usually be in the form of an insecticide treatment targeted only towards the problem areas, heat treatment is also an option, although this can be expensive. The number of eggs a Cimex lectularius female produces does not depend on the sperm she harbors but on the female's nutritional level.